You can email me at arniezero7@gmail.com for reactions, suggestions, collaborations, job offers, partnership offers, comments, questions, and the like! You can hire me, too, as a model, stylist and personal shopper. 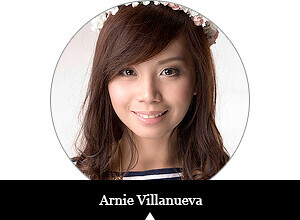 For inquiries, email me at arniezero7@gmail.com.